And then, after 11 fascinating days, we will fly back from Paro, which is an experience in itself. Sitting in the plane and marveling at the breathtaking panorama of the Himalaya all around, you will know that this is the ultimate Shangri-la. You will bid a teary-eyed farewell to that magical kingdom under the clouds, smiling gladly in the knowledge that you have experienced the 'Last Shangri-la'. The 'Land of the Thunder Dragon', the ageless miracle of Nature shaped by the artistry and spirituality of Man, would beckon you once again. For the time being, you will sit relaxed and content. 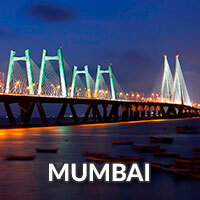 Fly Pune/Mumbai-Bagdogra. Drive Bagdogra to Phuntsholing. Phuntsholing to Thimphu. Thimphu sightseeing. First glimpse of paradise. After a sumptuous breakfast and a refreshing morning walk along the banks of the magnificent Torsa river, we make our way towards Thimphu. This is a breathtaking drive passing through dense forests of pine and rhododendron and through dainty little ancient villages and hamlets. On our arrival in Thimphu, we set out to explore the gigantic Tashichho Dzong, the seat of the Bhutanese government and one of the finest examples of Bhutanese architecture. Thimphu and around. 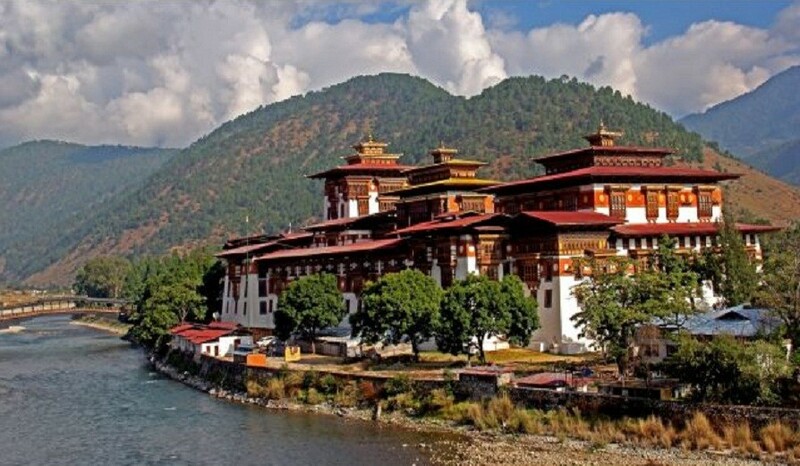 Explore Bhutan's fascinating capital. We dedicate another day to explore the gorgeous town of Thimphu, the only national capital in the world without traffic signals! 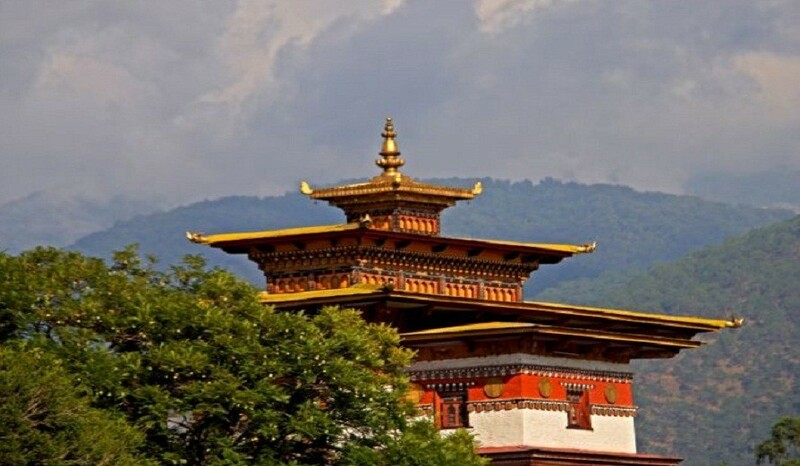 We will visit the National Memorial Chorten, the Folk Heritage Museum, the Zilukha Nunnery, the Changangkha Lhakhang and other such brilliant places full of Bhutanese culture, heritage and art. We will also visit the gorgeous Tango monastery, one of Bhutan's least explored monasteries and a true paradise. Situated high atop a lush green mountain at the edge of the Jigme Dorji National Park, the walk up to the monastery is as enlightening as it is breathtaking. In case you feel out of breath, they have made the most charming sit-outs you will ever see, overlooking the deep valleys and beyond. Thimphu - Dochula (Rhododendron festival) - Gangtey. On the tourist trail and beyond. Another exciting day in the offering! We set out towards the Dochula pass and visit the Rhododendron festival, go on a nature trail around the magnificent 108 stupas and explore a wonder-world of Rhododendrons and Buddhist architecture. Post lunch, we head towards Gangtey, situated in the amazing Phobjikha valley and home to the colossal and incredibly located Gangtey monastery. Phobjikha-Bumthang. Into the heart of Bhutan. Phobjikha valley is famed for its breathtaking vistas of mountains and valleys, the incredible bio-diversity of flora and fauna and also the unique cultural heritage. The endangered Black-necked cranes, those incredible birds of beauty and legend are said to circle the Gangtey monastery thrice on their arrival in the Phobjikha valley every autumn. We will explore this impressive monastery and its verdant surroundings before finally entering the very heart of Bhutan. We will head towards Trongsa, check out the local Dzong before retiring in the cold and dreamy landscape of Bumthang. Exploring Bumthang, Bhutan's most scenic locale. Bumthang would make you fall short of words, such is its beauty and splendour. 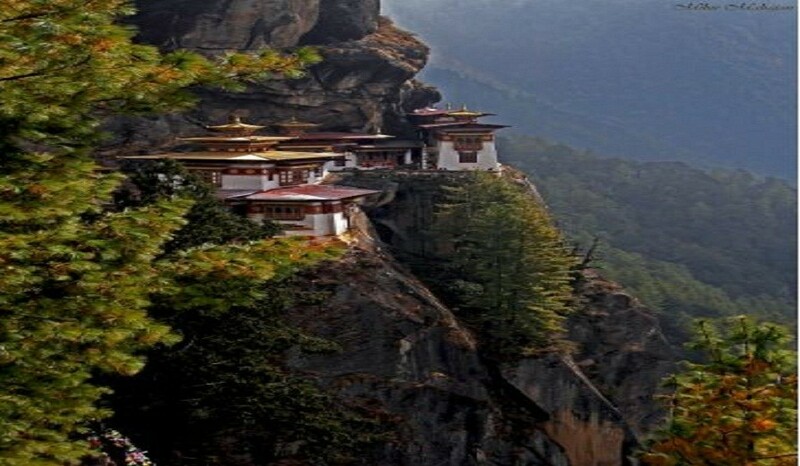 Bhutan's most ancient and sacred region, full of timeless shrines and monasteries built in those eternal days of peace, is a fabled land of the most extraordinary proportions. We will make the most of our time at Bumthang, explore the magnificent temples and monasteries, go on a pleasant botanical trail to check out the immense number of botanical species here, before finally relaxing in the comfort of our iconic hotel. Nights in Bumthang are even more special, with the Milky Way beaming down upon you with gaiety. Day 7 - Back to Punakha. We bid farewell to Bumthang and the beautiful people here ('Bum' and 'thang' literally translates to 'a place with beautiful girls'!) and move towards Punakha. 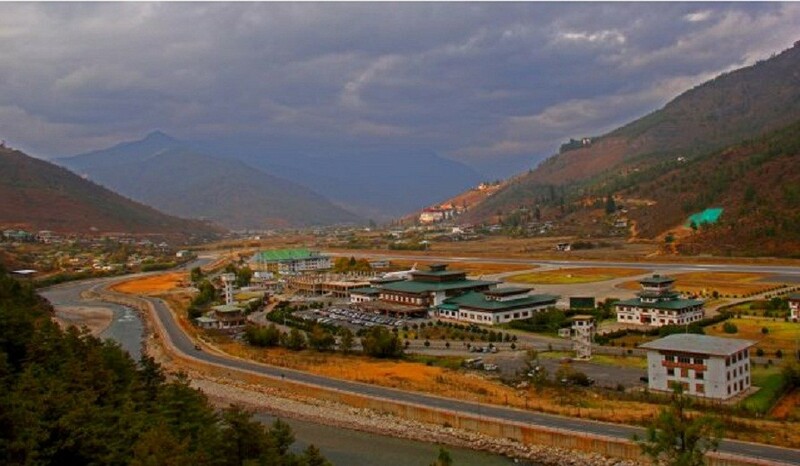 Bhutan's erstwhile capital and the home to Bhutan's most impressive monument, Punakha is an instant favourite among all travelers. The mighty Punakha Dzong, situated between two rivers and accessed via an old and drop-dead-gorgeous wooden bridge is huge, mystical and beautiful. The distant humming of the monks, the incredibly peaceful atmosphere, the happily swaying cherry and apple trees and the towering ramparts of the Dzong would all make you intoxicated with delight and ecstasy! Afterwards, we will explore Wangdue before retiring for the night. The Haa valley is a land located deep in the interiors of Bhutan and known for its terraced rice-fields and mythical history. The valley also commands brilliant views of Bhutan's loftiest peaks on a clear day. Tranquil and peaceful, a day in the Haa valley is said to relive you of all your worries. It is a magical place, best experienced than written about. Our night would be at an ancient home, now converted into a guesthouse where the wonderful hosts serve us piping hot local Bhutanese cuisine! Paro. The home of the Taktsang. After a relaxed morning exploring the local culture and wildlife, we drive to Paro, our last destination on this fabled route. Paro is a tiny village, cold and idyllic, nestled high up in the mountains and home to some ethereal places. In the evening, after visiting the Paro Dzong and the National Museum and taking in the magnificent views of the Paro valley from up there, we go and explore the richly stocked Paro market. A few Bhutanese souvenirs and a hot cup of Irish coffee and we head back to our resort deep in the woods around Paro. We have kept the best for the last. The Tiger's Nest monastery, that world-famous symbol of Bhutan's culture, mystery and magic, is as captivating as it is mystical. The long walk through clouds and forests up to the monastery, the first glimpse of the Tiger's Nest and finally the cavernous structures atop the gigantic cliff would all be with you till the end of time. The Tiger's Nest arouses your senses, touches your soul. It is a blessed place. After the Tiger's Nest, contentedly tired, we make our way back to our hotel. Day 11 - Paro - Bagdogra - Pune/Mumbai. Over the Himalaya and back into the routine. Paro - Bagdogra - Pune/Mumbai. After those incredible 10 days, it is time, to go back. But, there's one final great moment of joy still left - flying over the Himalaya. The flight to Bagdogra, on a clear day, can offer you views of some of the greatest peaks in the Himalaya. You will fly over huge glaciers, massifs and peaks before touching down in Bagdogra. 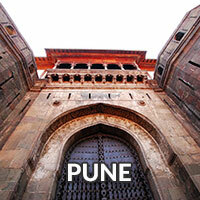 From there on, we will fly back to Pune / Mumbai. 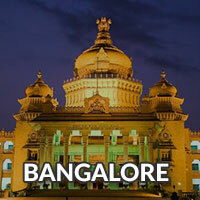 Accommodation at luxury hotels and resorts in double sharing rooms. All meals from Bagdogra up to Paro (daily breakfast, lunch, evening tea, dinner). Services of an expert Bhutanese cultural guide. All entry fees and monument entrances. Services of a Beyond Wild tour expert. Flight charges from Paro-Kolkata in economy class. Extras like laundry, internet and telephone charges. Soft drinks, mineral water and liquor. during the tour. 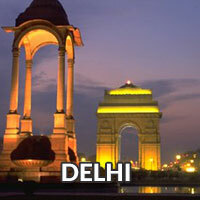 Any upgradation in hotel or room category. Anything not mentioned in the `Inclusions` section"